For all orders of $50 or greater (before shipping and taxes) that have my current host code applied or for individual orders of $150 or greater placed through me between now and midnight MT on Monday, February 18, you’ll get your choice of a free adhesive! 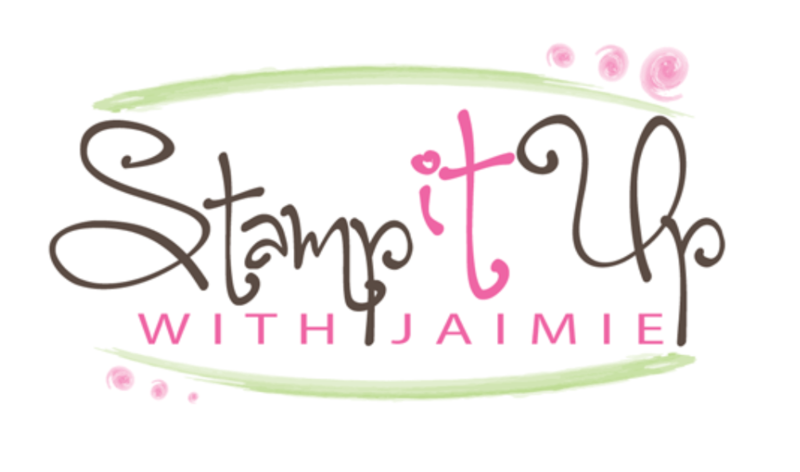 This can be anything that Stampin’ Up! sells that could be used as an adhesive! And for the adhesives that are $5 or under, two packs will equal one choice (see the items with the (2) on the list below) so if you select those, you’ll get double…yippee!! The adhesive will be in addition to the normal thank you gift that I order for you!! Plus, since your order will be over $50, you’ll earn Sale-A-Bration item(s) too. A big double yippee for more free goodies!! And don’t forget that there will be 3 new Sale-a-bration selections available beginning on February 15 so you can pick up the new items AND get a free adhesive from me! ***Please note, if your order is over $150, do not apply a host code. If you apply a host code to your order, it will take away your host benefits and we don’t want that! But don’t worry, you’ll still be eligible for the free gift and free adhesive offer! I’ll be placing the order for the adhesives with my host orders on Feb 16 and again on Mar 1, so please be sure to send your selections right away when you order…otherwise I’ll pick one for you and send it out with your thank you gift! I’m doing a “Lunchtime Live” series on Facebook and I’ll be going live with a card project every Tuesday at 12:00 noon ET! 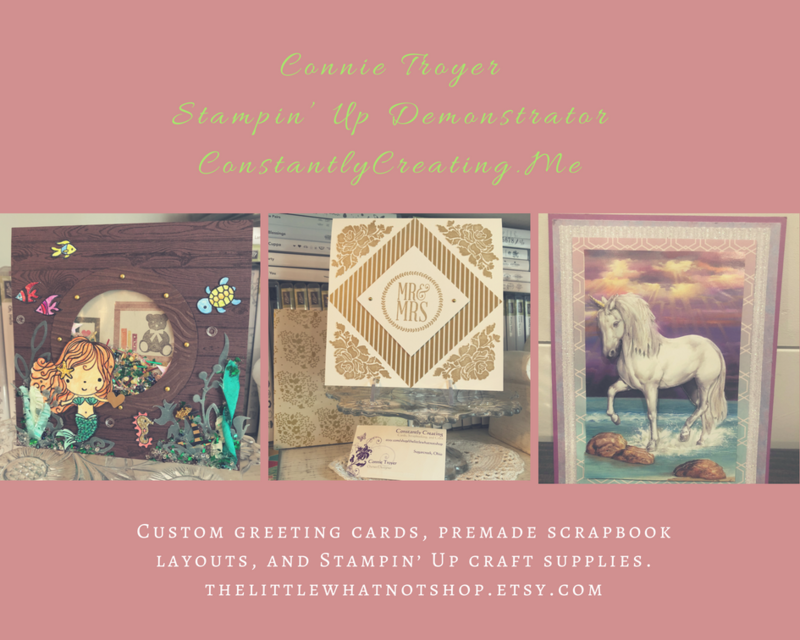 Stop by my Facebook page today at noon ET to see my Beauty Abounds card project! This entry was posted in Ordering Special and tagged free adhesive with order, free gift with purchase, ordering bonus, Ordering Special. Bookmark the permalink.